Thank the Omnissiah! Warhammer Community has posted the FAQ for Codex: Adeptus Mechanicus. This is especially pertinent to people who use multiple forge world in different Detachments. Anyway, you can check the full FAQ here. Errata...apparently they didn't change the Onager Dunecrrawler's wound value table correctly, so it's 6-11+, not 7-11+. Whoops. Same error in the Index. Why didn't they proofread it? As for the FAQs, I finally have my question answered - I was asking on Warhammer 40,000's Facebook page the other day about the Mars's dogma affecting the other non-Mars forge world such as Stygies VIII. And here it is! Q: Do I need to spend reinforcement points to return units when using the Fresh Converts Stratagem? A: No. 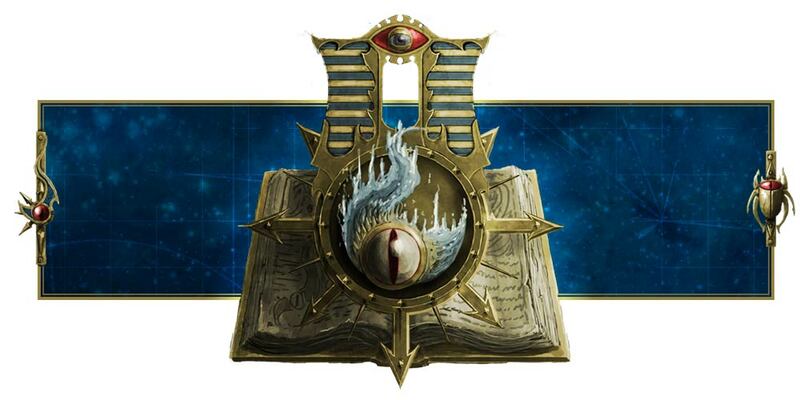 Q: If you have a Detachment which recieves the Mars forge world dogma, and another Detachment which recieves a different forge world dogma, what happens when rolling for Canticles of the Omnissiah? With Mars’ dogma you roll two dice when determining Canticles and units with that dogma benefit from both results, but what happens for the other Detachment? A: In such cases you would roll dice separately for the Canticles, rather than rolling for both together. The first Canticle rolled for would apply to all of your units with the Canticles of the Omnissiah ability, while the second would apply only to those units in Mars Detachments. I hope this answers any question any of you would have! Everything else is pretty straight forward. See you next week while I recover from my terrible cold and try my new Mars list again.